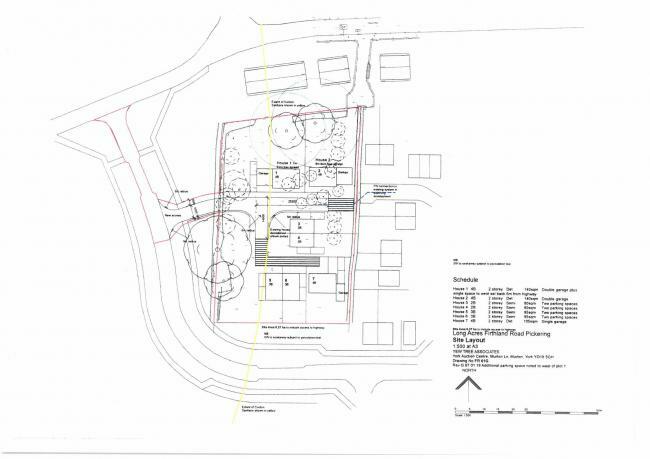 A large plot of approximately 0.85 acres, the south facing site currently houses a large detached bungalow ‘Long Acres’ on which Outline Planning Permission has been granted 18/00894/OUT for redevelopment of the site and the erection of 7 properties. 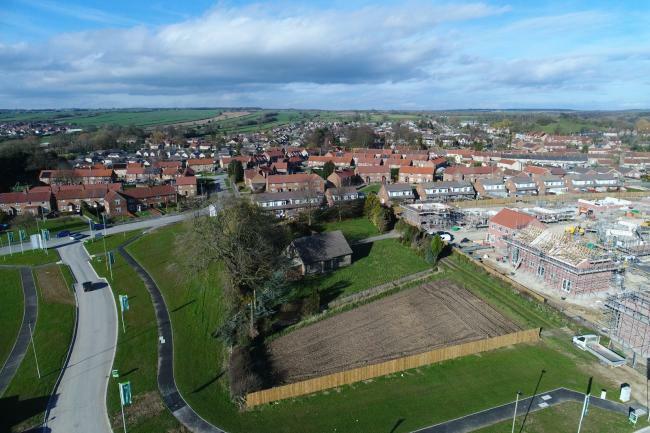 As part of the approved scheme, the redevelopment would comprise three detached houses, each with garages, parking and attractive plot sizes and two pairs of semi-detached houses; each with parking and gardens. Access to the site would be off the newly created road adjacent to the site; serving the small Persimmon development to the East. Firthland Road lies to the south western edge of the town, within an easy reach of the centre of Pickering. Pickering is a bustling market town, famous for its castle and steam railway, and located on the southern boundary of the North York Moors National Park and close to the heritage coastline. The town offers a wide range of amenities, including schools, sports centre, restaurants, public houses and an array of retailers. Development opportunities of this type are increasingly scarce and it is worth noting that none of the dwellings are subject to any kind of occupancy condition or affordable housing contribution.